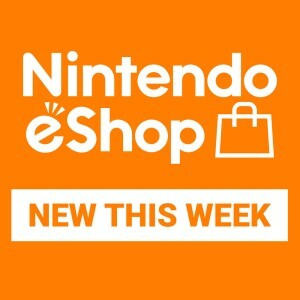 Coming soon: spend My Nintendo Gold Points in Nintendo eShop on Nintendo Switch! With My Nintendo, playing games and interacting with Nintendo is even more fun! 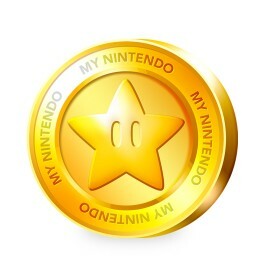 The My Nintendo rewards programme offers users the chance to get various rewards such as exclusive in-app items and discounts. 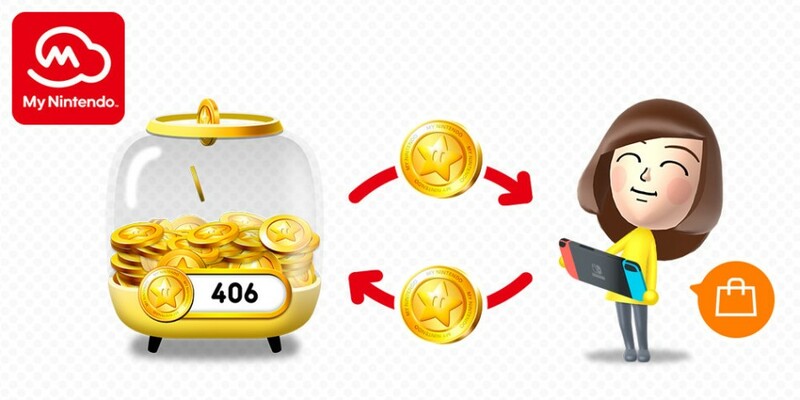 You can earn points in all sorts of ways, from playing Nintendo apps on your smart device to purchasing software, or even by simply receiving recommendations via email from Nintendo! Anyone with a Nintendo Account can use My Nintendo free of charge! 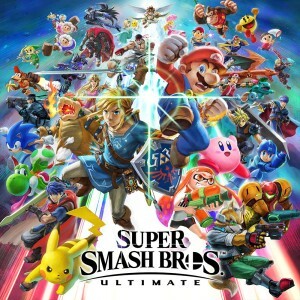 Don’t have a Nintendo Account yet? Click here to get started.